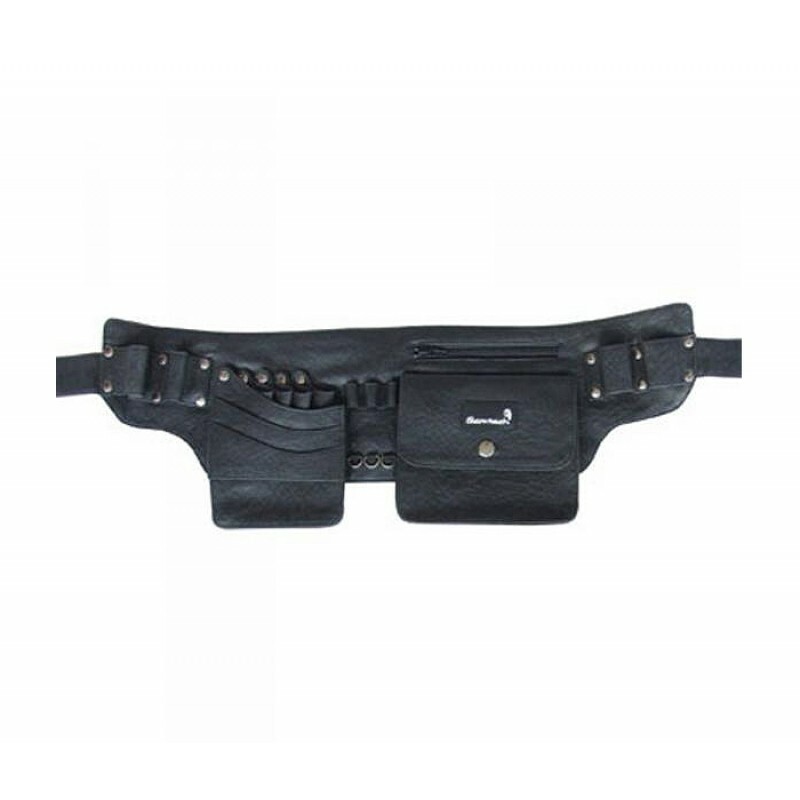 Developed with real hair stylists, the Glamtech Hairdressing tool belt has been created to give stylists what want. With no bulky pouches, no cumbersome pockets, housing your hairdressing “must haves” has never been so easy. 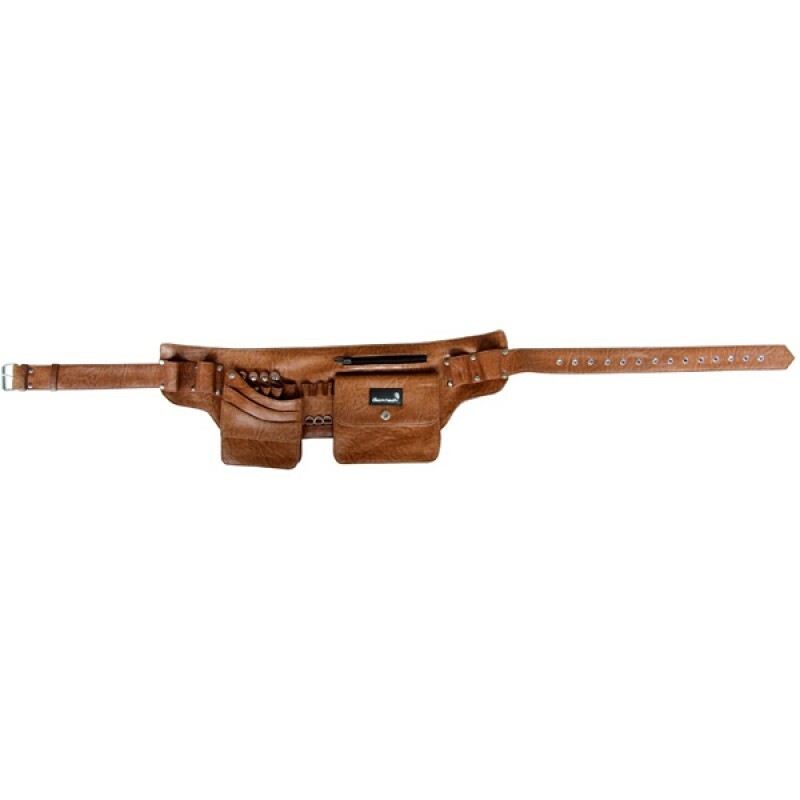 The Glamtech Hairdressing Tool belt - Where fashion meets functionality.